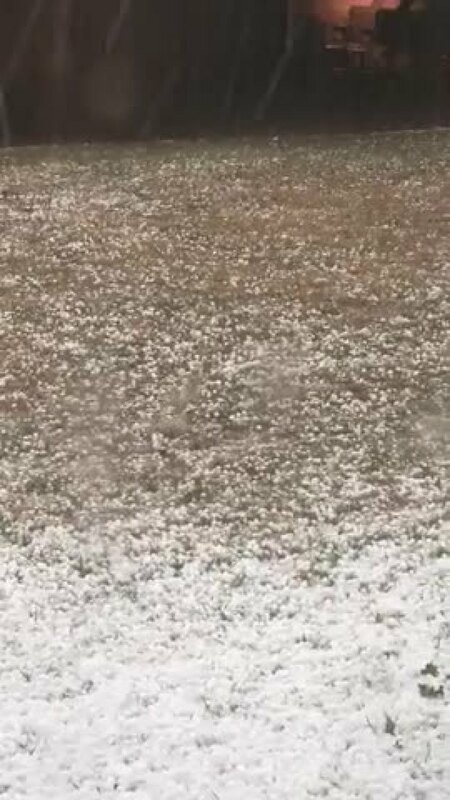 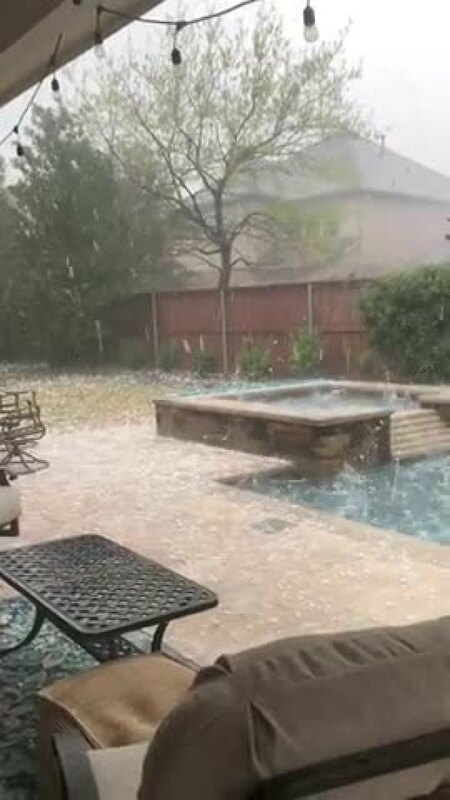 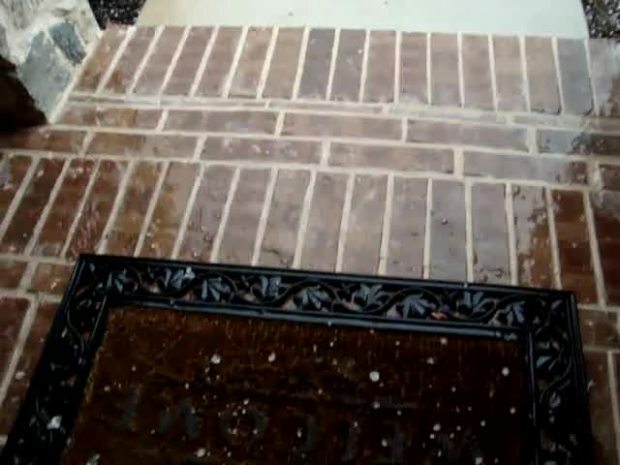 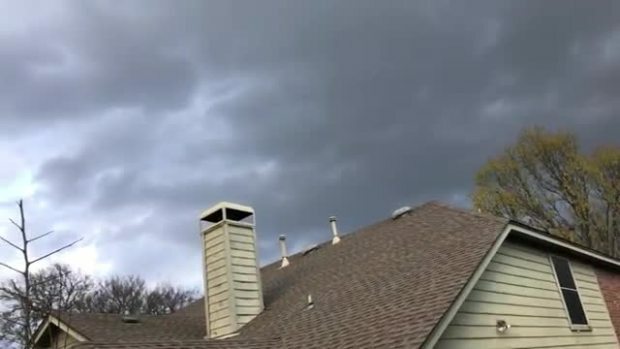 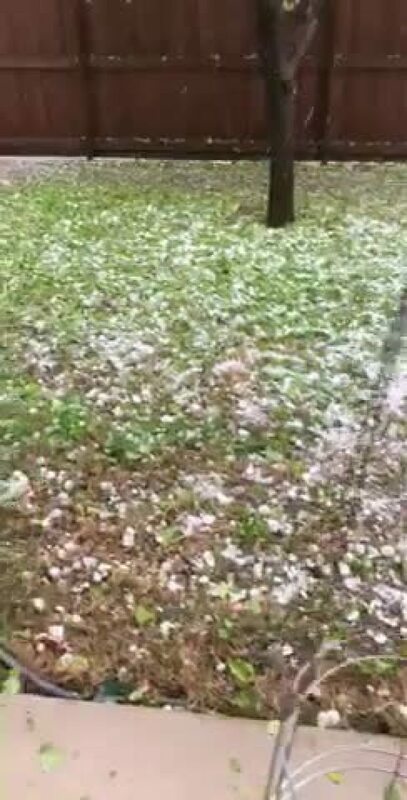 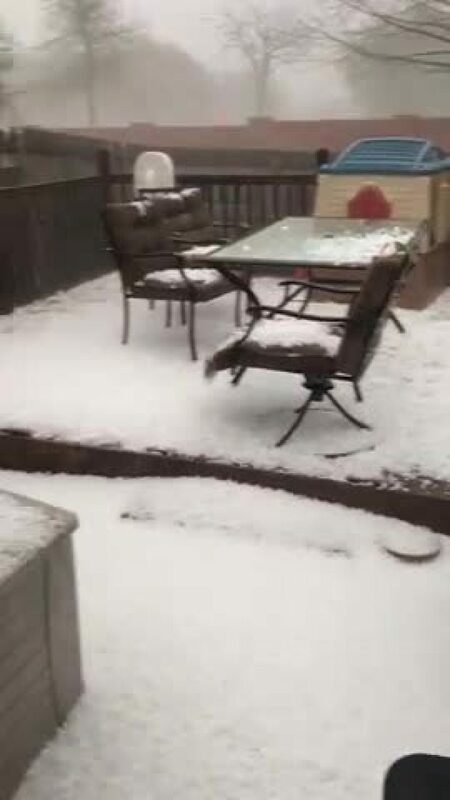 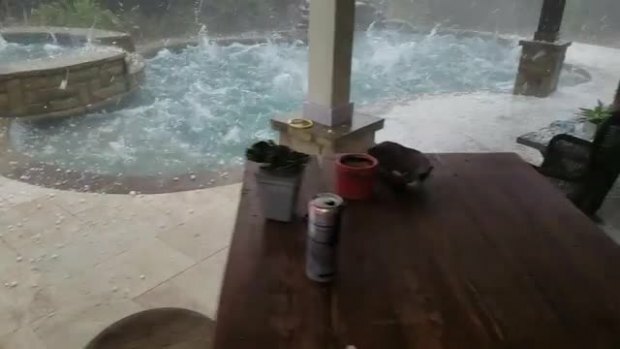 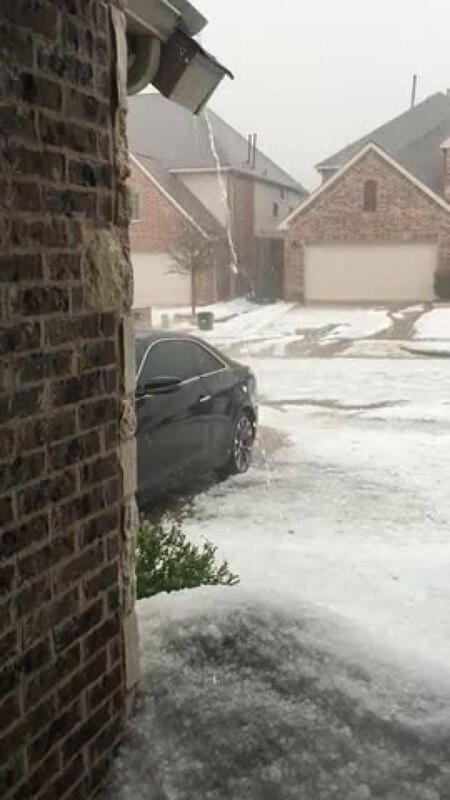 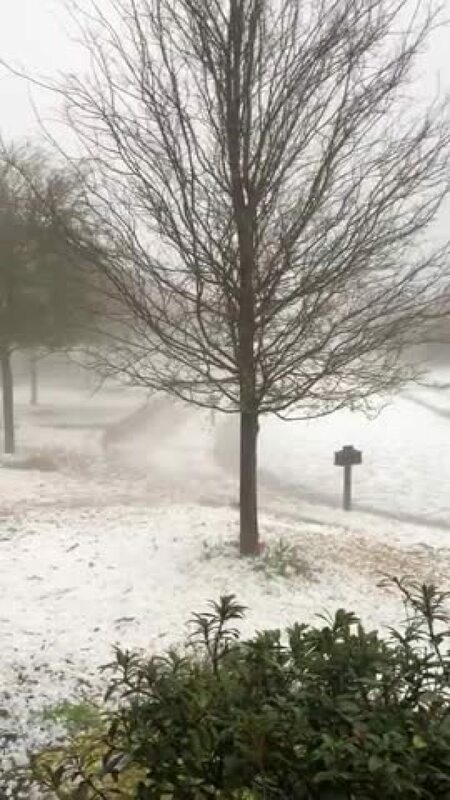 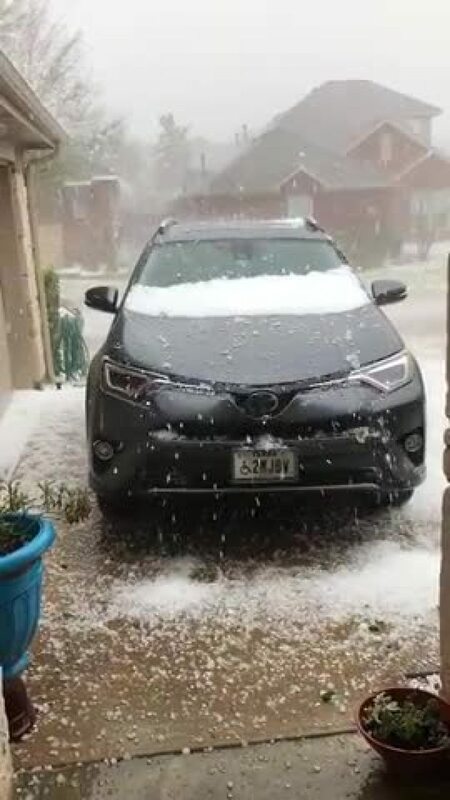 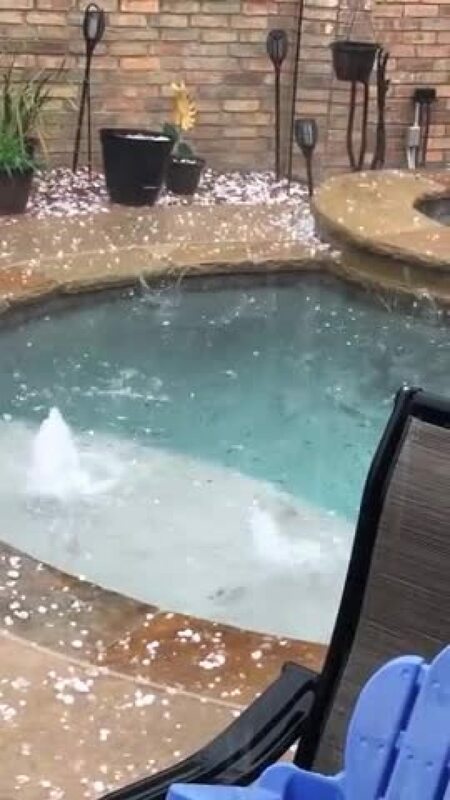 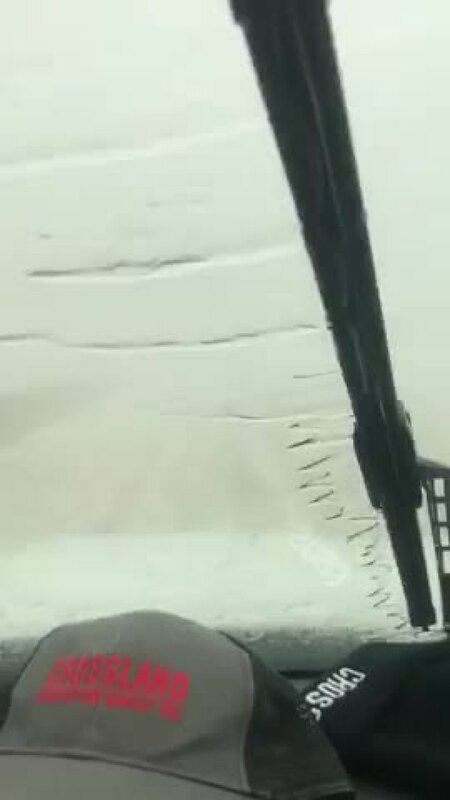 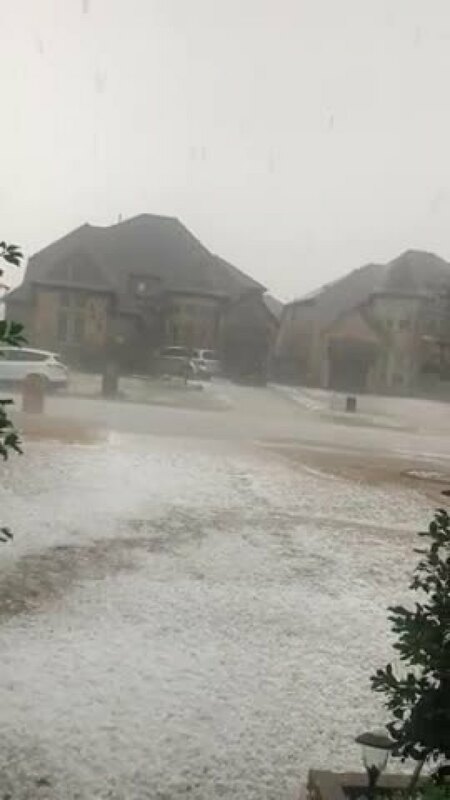 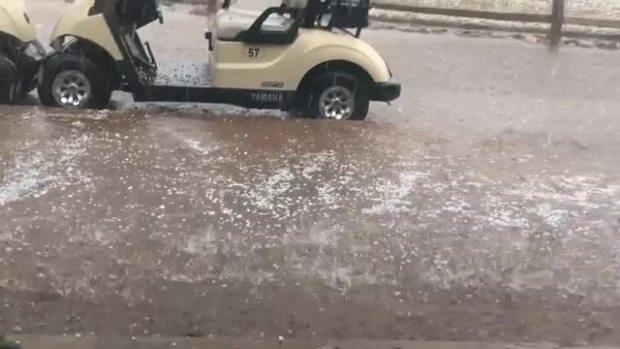 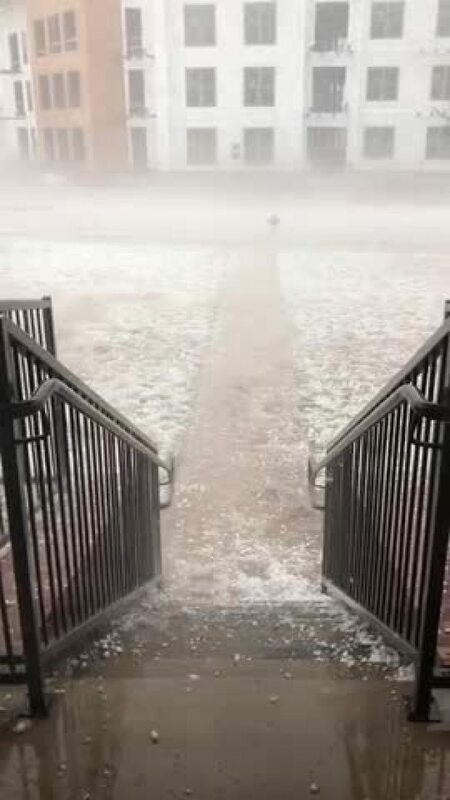 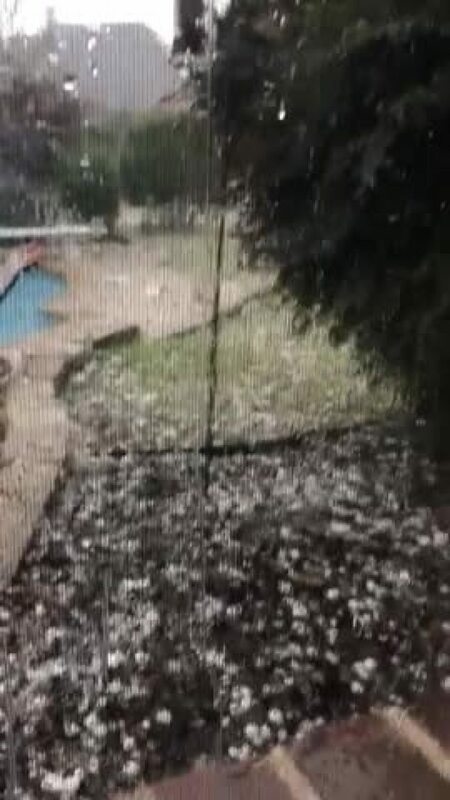 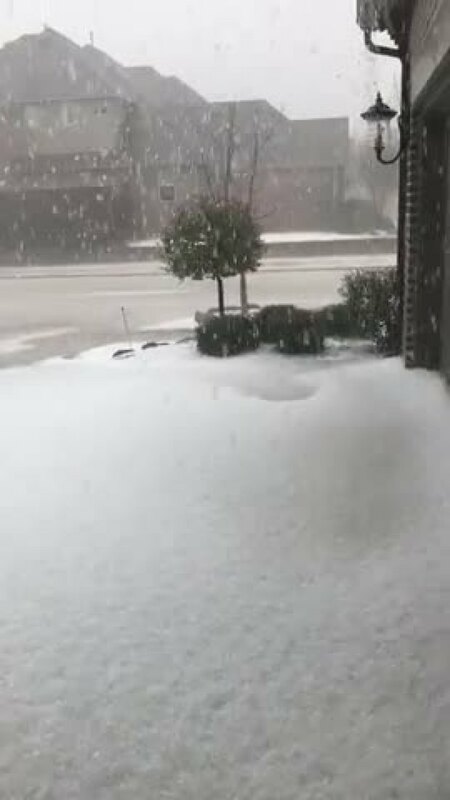 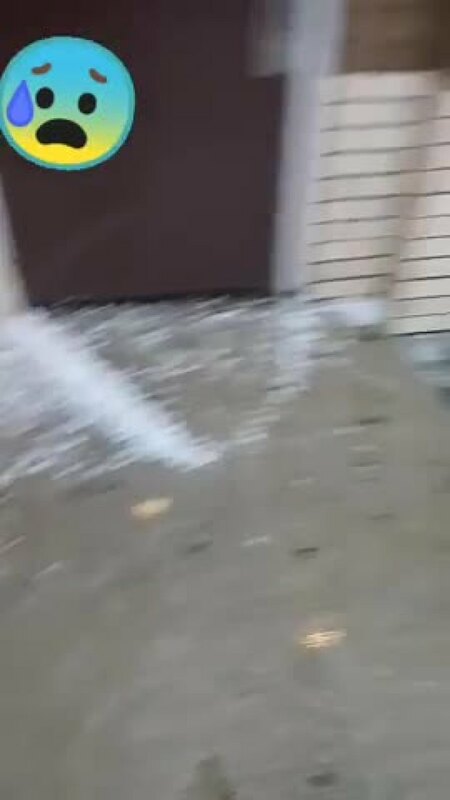 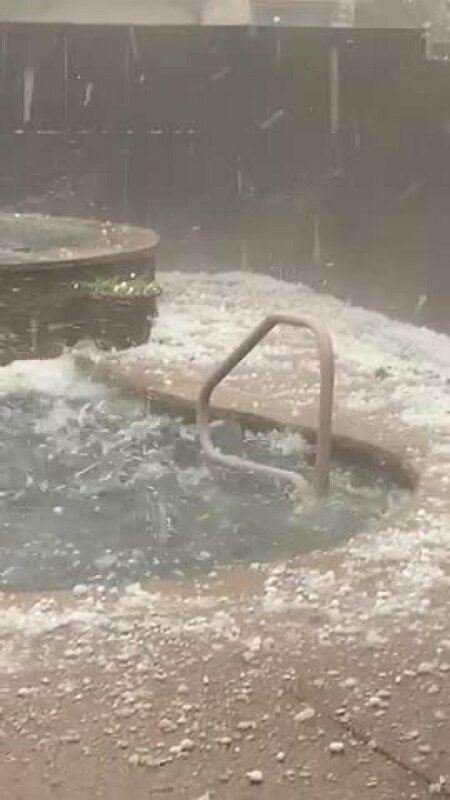 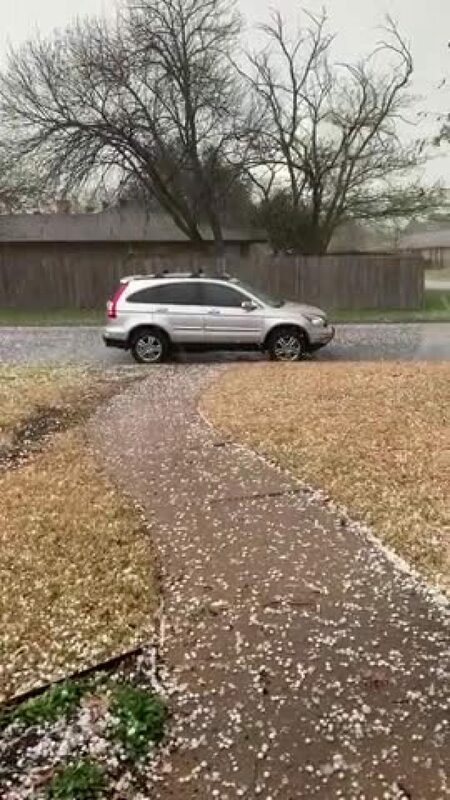 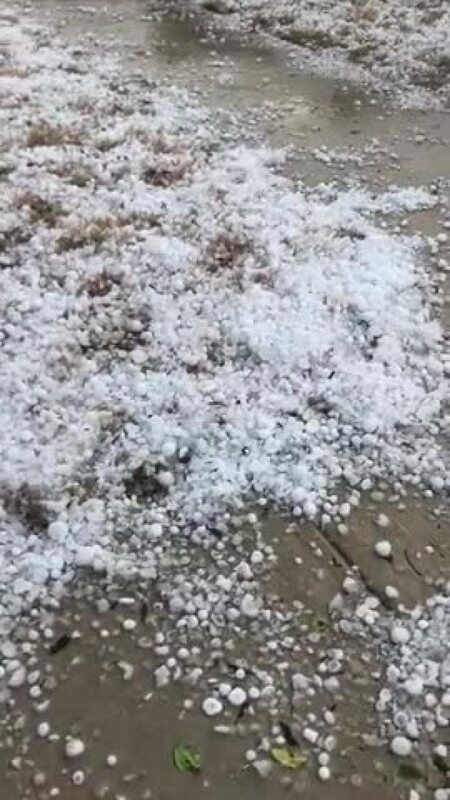 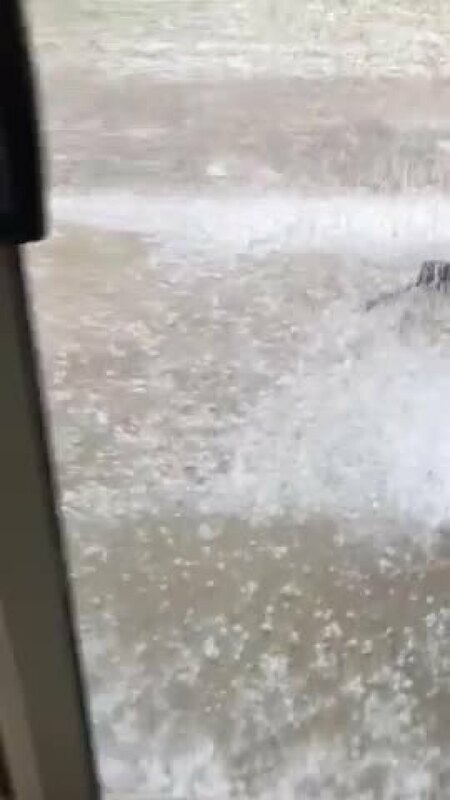 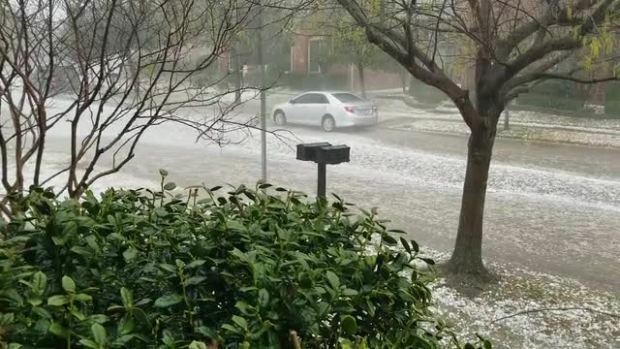 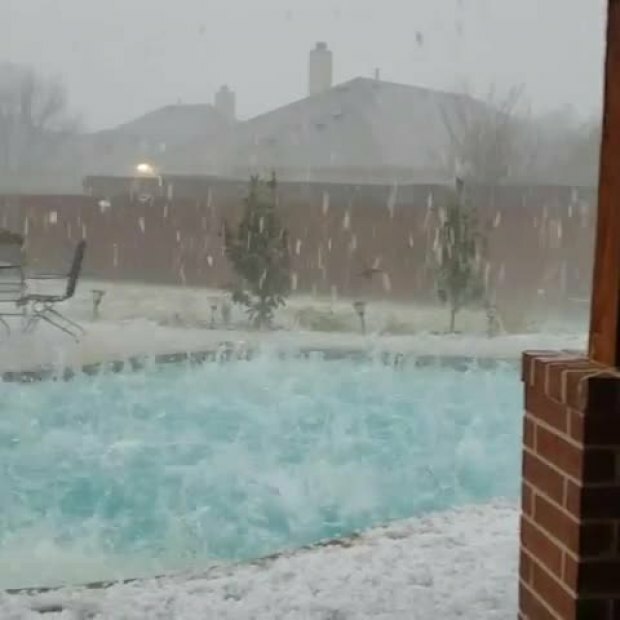 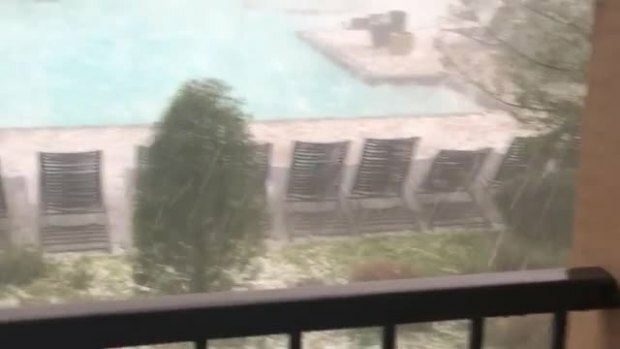 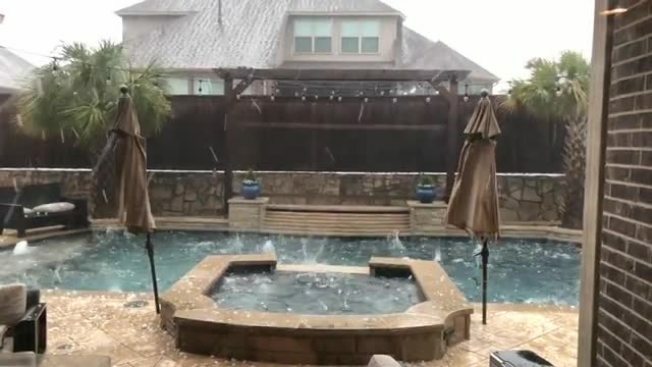 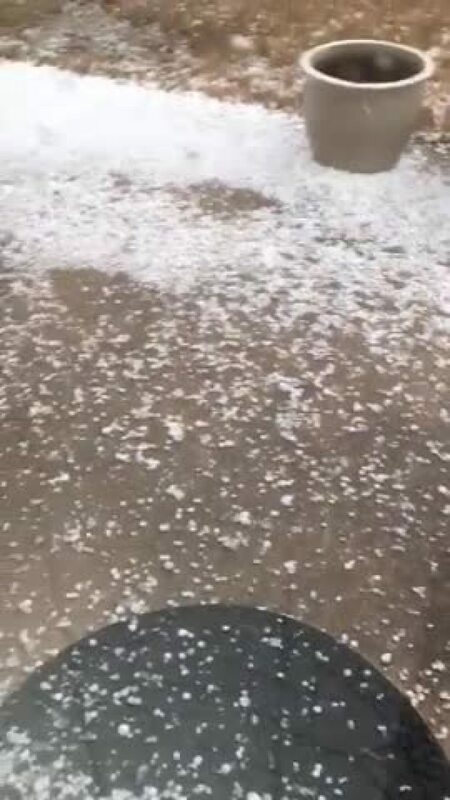 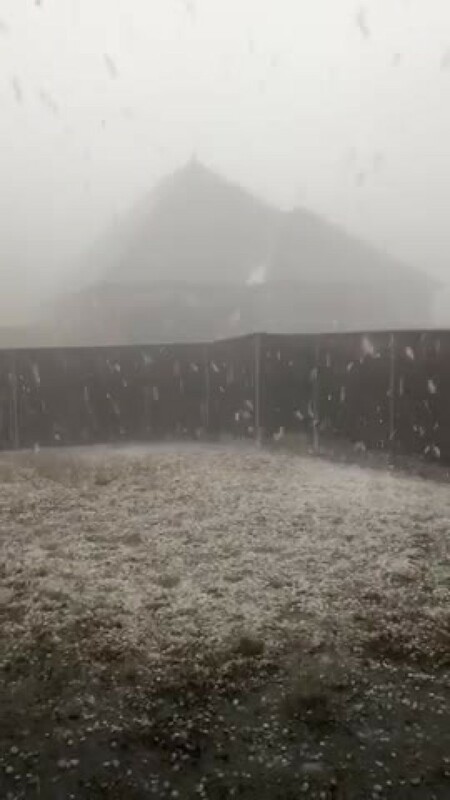 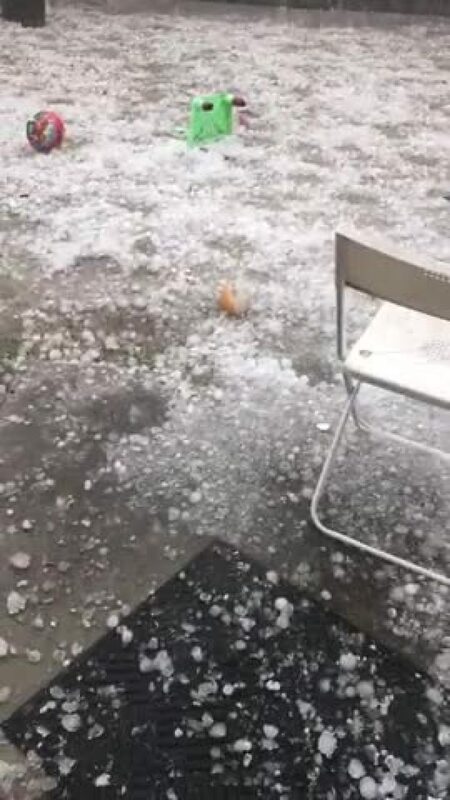 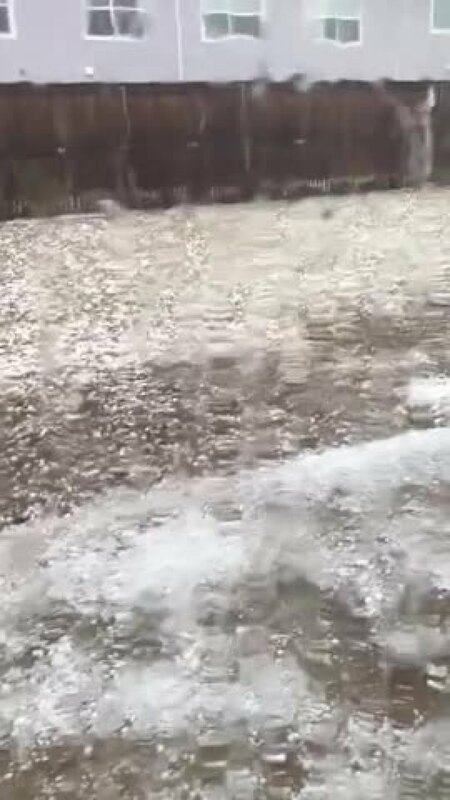 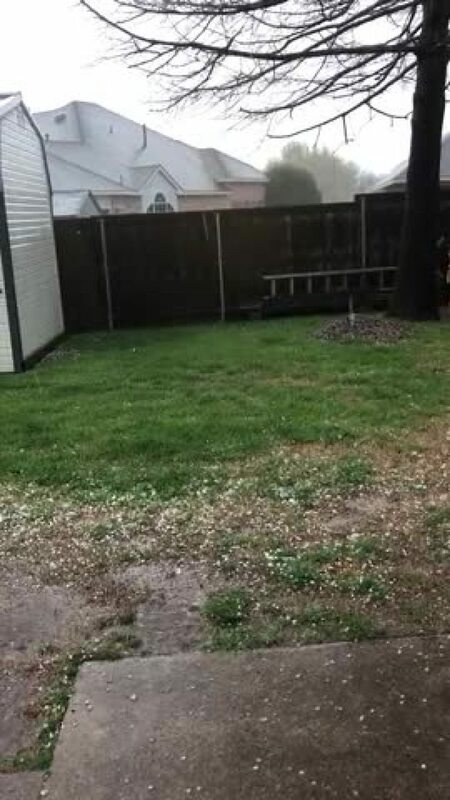 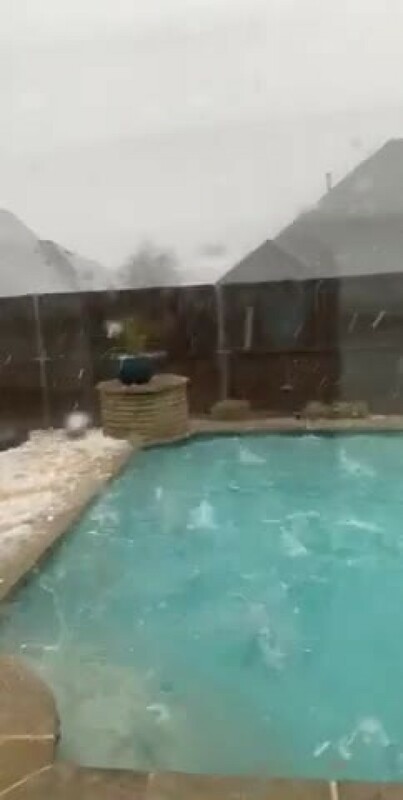 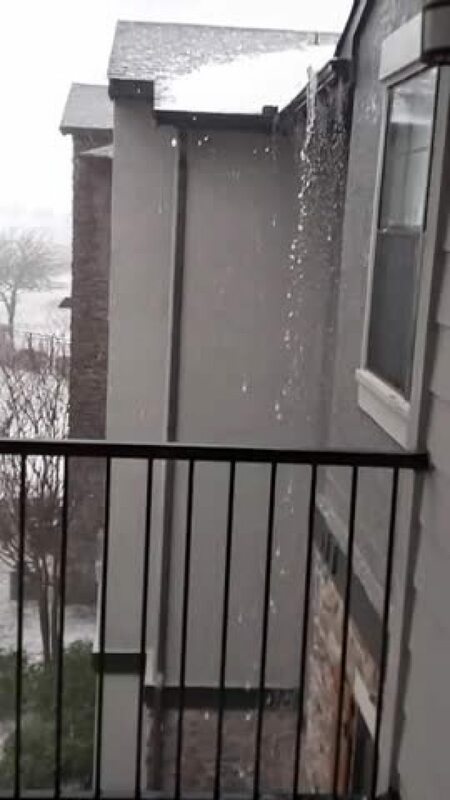 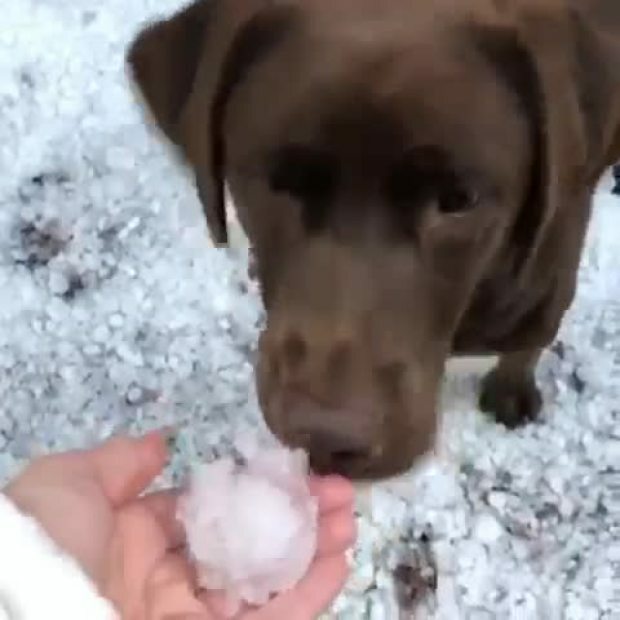 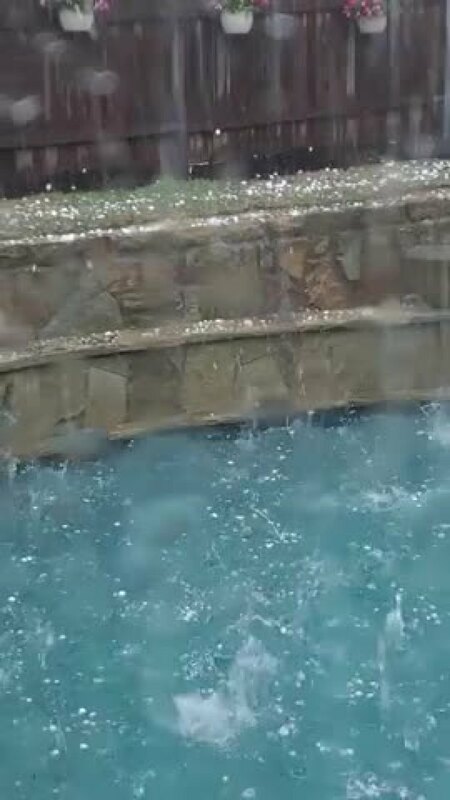 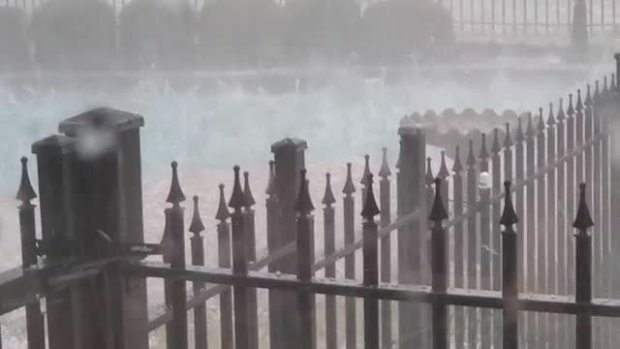 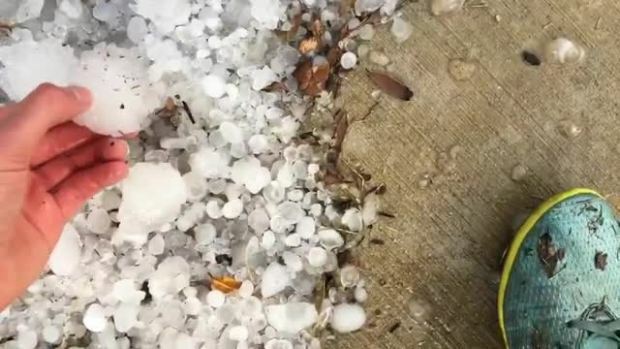 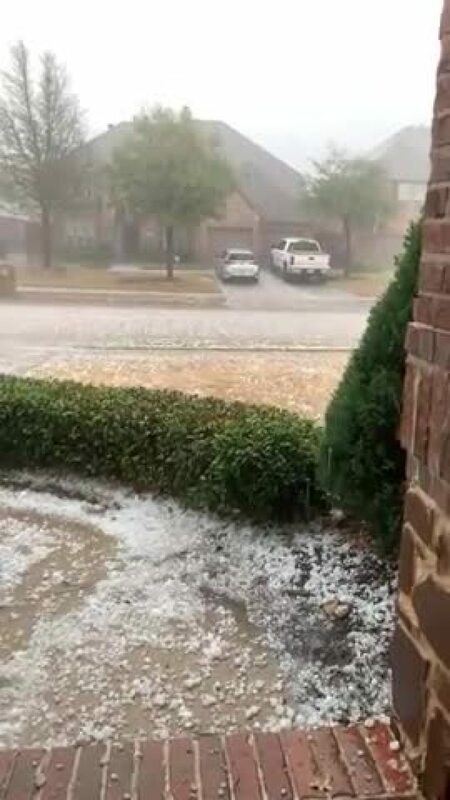 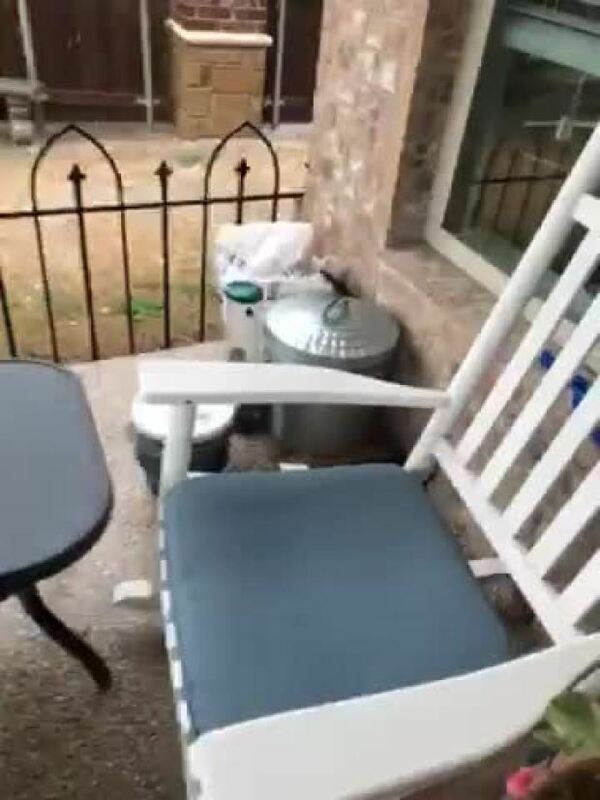 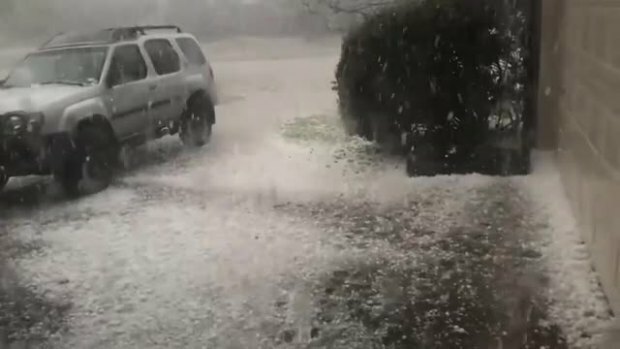 NBC 5 viewers shared video as hail fell on North Texas on Sunday, March 24, 2019. 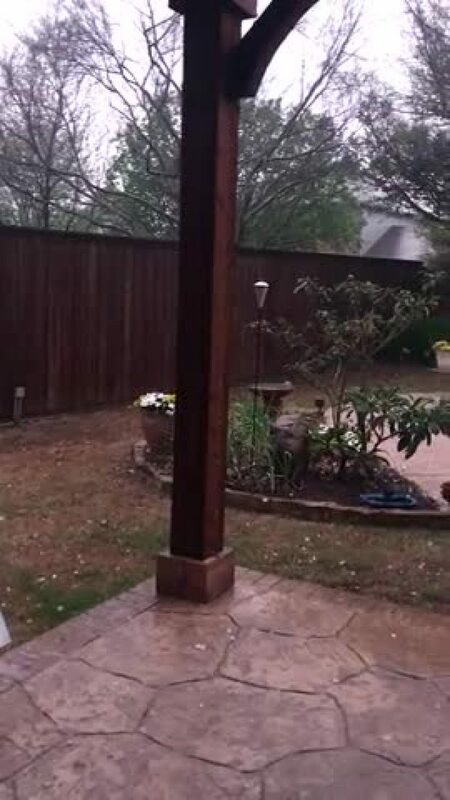 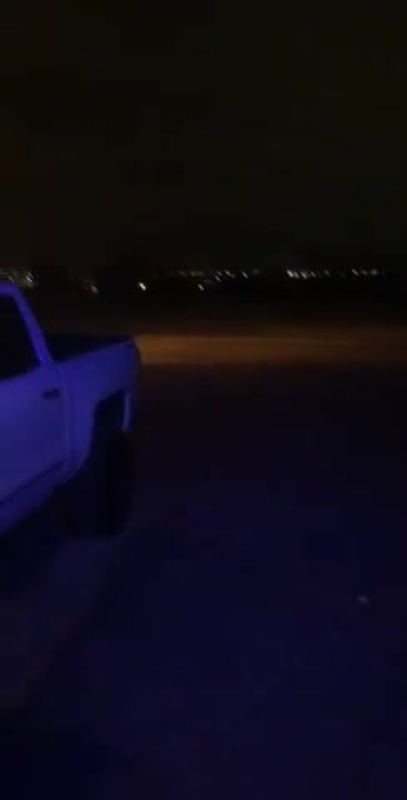 Warning: The videos are unedited, profanity may be included. 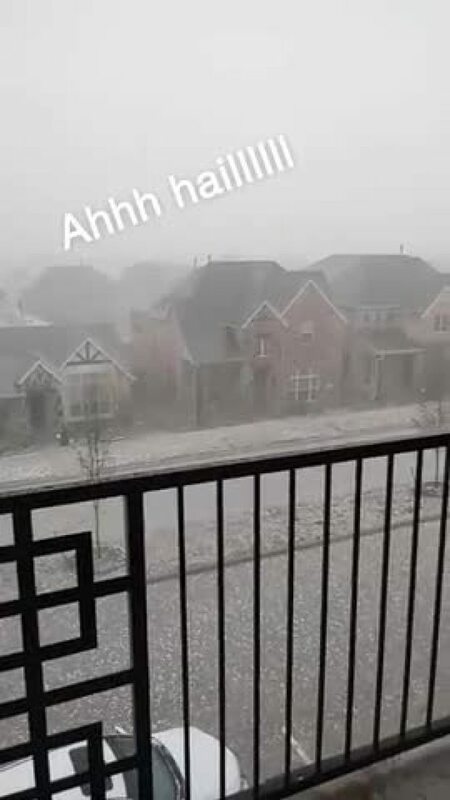 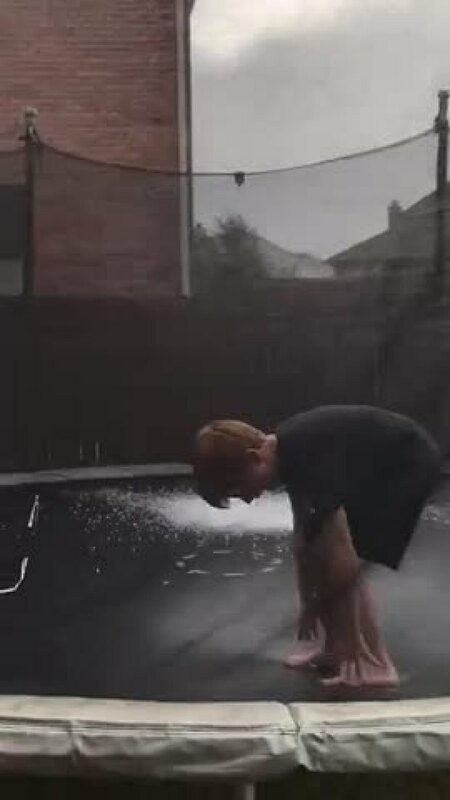 Short clip at our house in N Frisco.